Storm damage can wreck your vehicle. Hail can cause dents in your hood and roof, broken glass, and even chipped paint. Don’t let some shady, out-of-towner fix your car. Trust the experts with a lifetime warranty at Impact Collision Center. 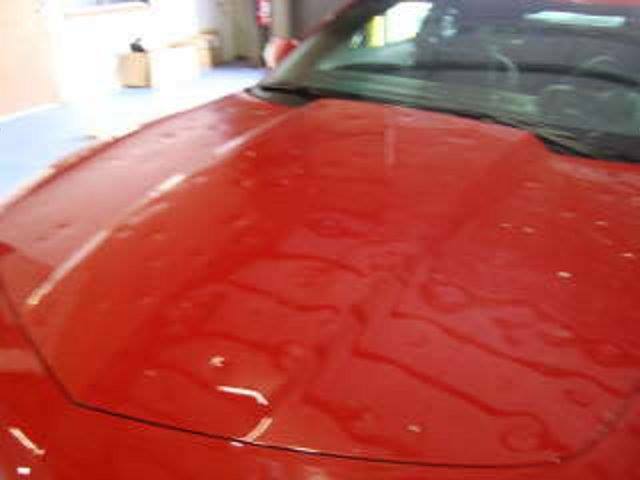 Paintless hail dent repair changed the auto body repair industry. With the paintless dent repair process, you can take most hail dents out completely without painting or replacing parts of the car. Your original paint stays the same and there are no fillers or putties used to even out the dented area. Your car looks like the damage was never there and the dents to not come back. Hail damage and accidents can cause chips and even complete destruction of your auto glass. Chips and cracks in your glass are a concern for your safety as well as the value of your vehicle. 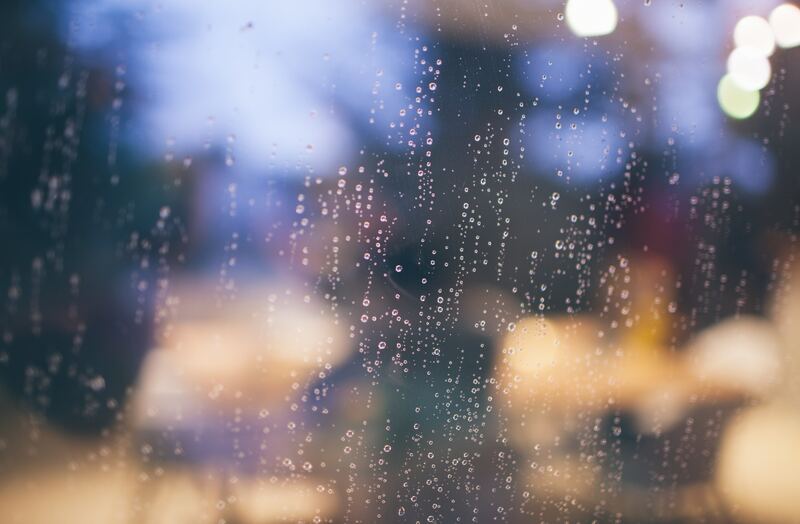 Fixing damaged glass is often faster and more affordable than replacing it. 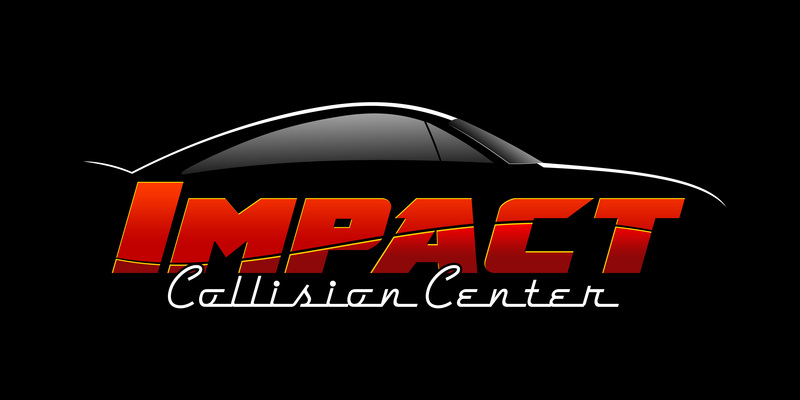 A Impact Collision Center we can handle both repairing your auto glass and replacing it completely. When your vehicle is caught in a severe storm it will sustain serious damage. We have seen vehicles with so much hail damage the insurance companies totaled them out. When your car has severe hail dents and broken glass you need more than the hail dent shops can handle. You need a complete restoration of your car. 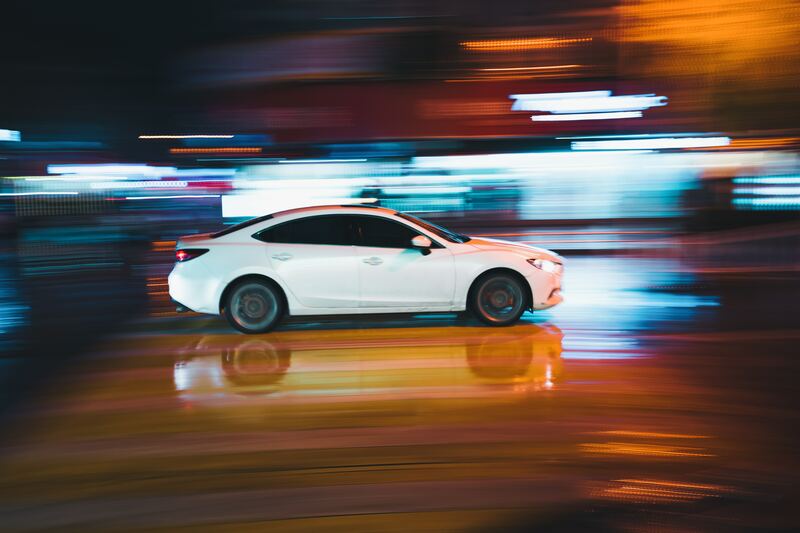 Impact Collision Center can handle every aspect of your can repair including removing small dents, filling larger dents, replacing hoods and panels, even taking care of the glass.